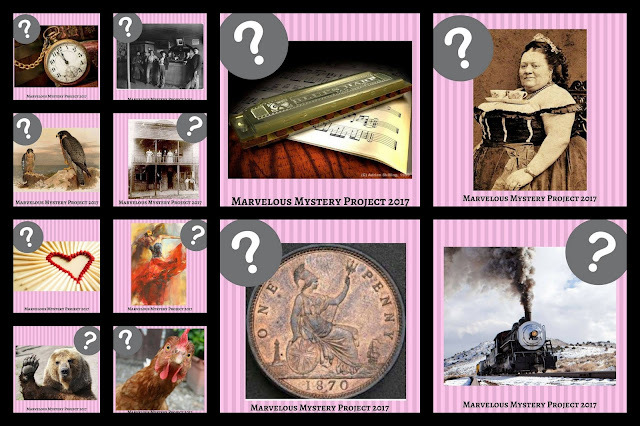 Amanda McIntyre: Marvelous Mystery Project Revealed!!! Mark your calendars for November 9! I'm having so much fun at the party. 12 days of Christmas event. Thank you. Well I hope that someone manages to solve these mysterious since I am curious to know about some of them haha. Will be eagerly waiting for the day when they are revealed.